Ford’s new diesel-powered F-150 delivers more efficiency without downsides. A diesel F-150? We never thought we’d see the day. It seemed as if Ford had been mulling the decision to drop an oil-burner into the half-ton pickup truck for decades. Of course, if you wanted a diesel from Ford, you could get the 6.7-liter Powerstroke in a Super Duty, but that meant a more expensive and physically larger pickup truck. 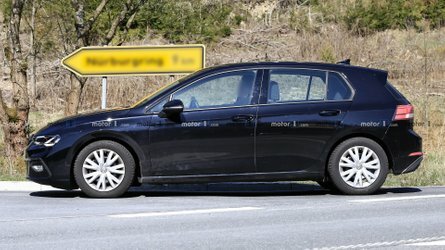 Where was the diesel for the average consumer? 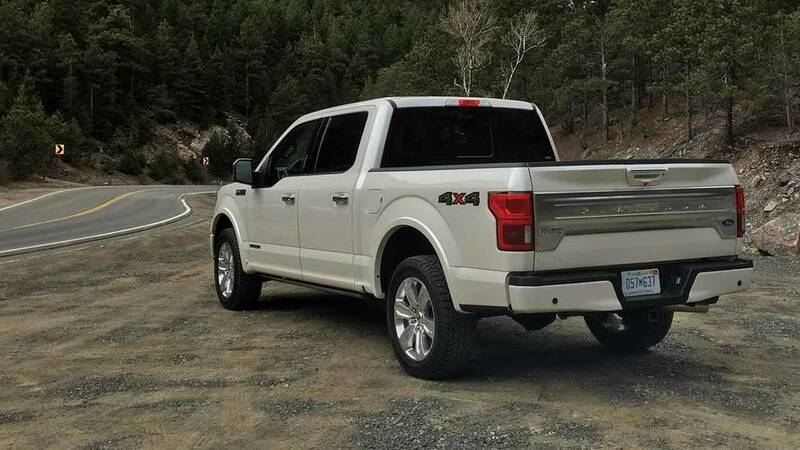 Finally one exists, and after an afternoon towing horse trailers and boats, and playing in the mud, it seems Ford has not only delivered a fantastic F-150, but a diesel F-150 with zero compromise. Ford has built the perfect daily truck. The turbocharged 3.0-liter V6 diesel engine generates 250 horsepower and 440 pound-feet of torque. Peak power arrives at the truck’s 5,000-rpm redline, while peak torque starts at 1,750 rpm. From the driver’s seat, it’s a torque monster, and is perfectly matched with the 10-speed automatic transmission. 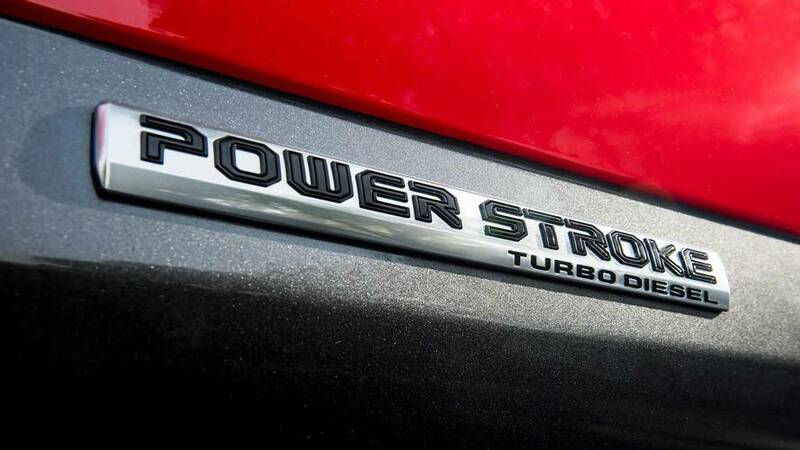 Whereas the gasoline-powered F-150 transmissions can feel slightly jerky upon throttle input, the torque and new transmission programming for the diesel pair up beautifully. Shifts are smooth and subtle to the point where they’re almost imperceptible. All you feel is torque. Better still, this truck eschews the traditional diesel attributes of clunkiness and noisiness. Where this can be acutely felt is in its lack of noise, vibration, or harshness. While Ford’s engineers optimized the truck’s cabin for the diesel engine, little was added in terms of sound deadening. Instead, Ford’s drivetrain engineers worked on optimizing the engine’s specific calibration to reduce its idle and operating noises. Indeed, when traveling along the highway or on a normal road, you’d be hard-pressed to realize you’re driving a diesel-equipped vehicle. In fact, while driving, the diesel F-150 seems quieter than its gasoline cousins. It will sip far less fuel than those cousins, too, with EPA ratings of 22 miles per gallon city, 30 mpg highway, and 25 mpg combined. Diving deeper into the new diesel’s economy, it becomes Ford’s most frugal truck in the F-150 lineup. 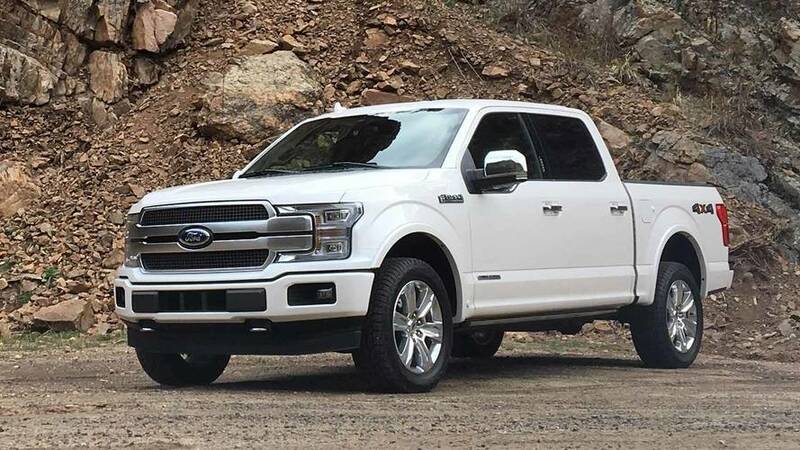 According to Ford, the F-150’s base engine, a 3.3-liter V6, returns just 19/25/22 mpg; the 2.7-liter EcoBoost returns 20/26/22 mpg; while the 3.5-liter EcoBoost returns 18/25/21 mpgs. 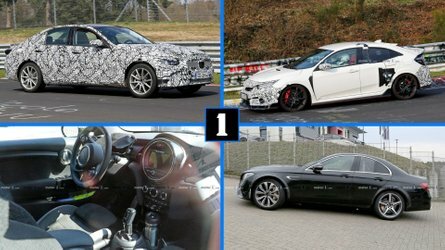 As for the 5.0-liter V8, it returns a 17/23/19 mpg rating. However, these numbers, including the number for the new diesel F-150, are only for the two-wheel drive model. 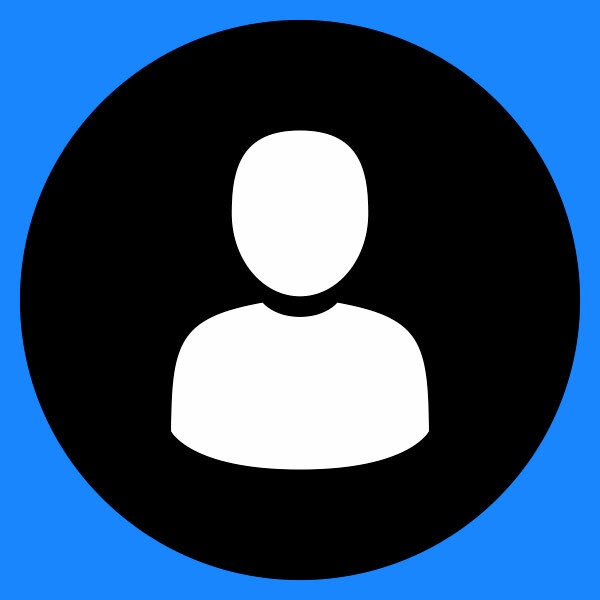 As to the competition? Though Ram has offered an EcoDiesel powertrain in its 1500 truck for several years, we’re still waiting on details about the updated 2019 model. Furthermore, Chevrolet has announced that the 2019 Silverado will also receive a new diesel, and the company’s target is over 30 mpg. We’ll have to wait for official EPA figures to know for sure where the Ford fits in. Another impressive element is that Ford engineers were able to keep weight in check. 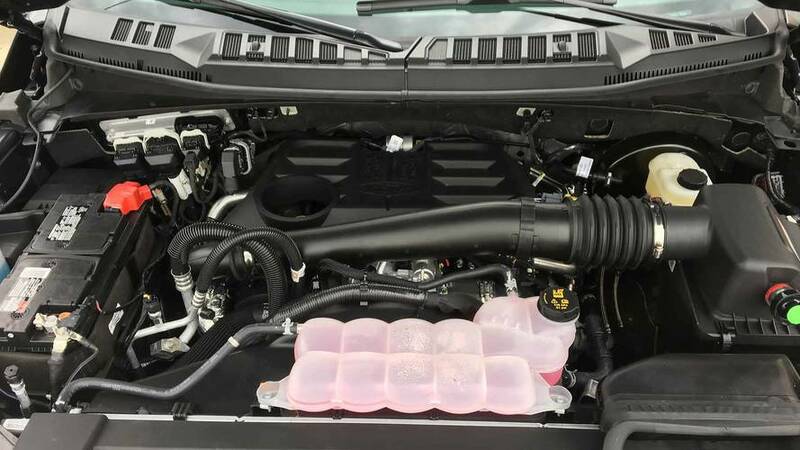 Historically, diesel engines were considerably heavier than their gasoline brethren, but with this new 3.0-liter diesel, Ford was able to reduce the engine’s overall mass to a level where it’s only 60 pounds heftier than the 3.5-liter EcoBoost V6. This in turn allows the truck to handle as well as its gasoline siblings, making easy work of sharp lane changes or winding roads. Yet, while the truck is as easy to drive as any other F-150, its more industrial capabilities have been increased to satisfy both weekend warriors and pro contractors. 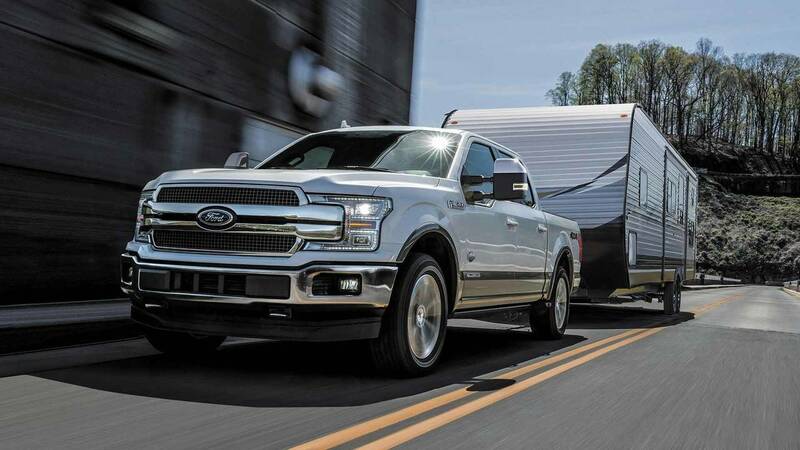 Not only does the diesel F-150 see an increase in max towing capacity — now 11,400 pounds – but it also gets an increase in max payload – now 2,020 pounds. 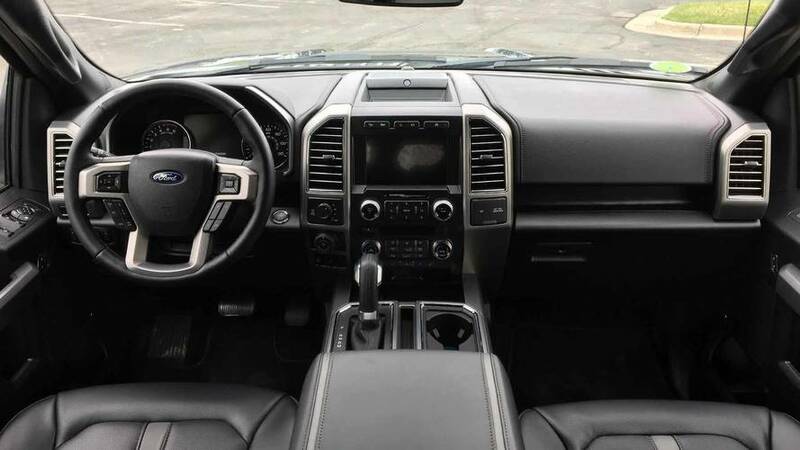 Plus it has the same suite of electronic aids available to help manage trailers and towing as every other F-150. 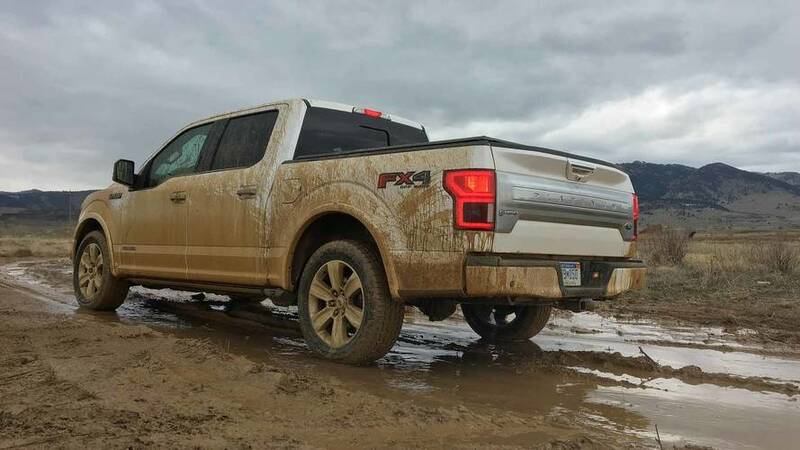 Although many diesel F-150 buyers won’t ever get their truck muddy, this truck is capable of dominating the dirt. On a special course built by Ford to show off the truck’s off-road competence, we thrashed the new diesel F-150 through a stew of slow crawling sections, numerous obstacles, two massive 29-degree slopes, and a high-speed run through a two-foot-deep trench of mud and water. The diesel F-150 never felt out of place; even when we feared for its undertray and front air dam, which sits only a few inches from the dirt, the truck kept going with confidence. Quite honestly, it’s amazing that this truck can do so much so well. 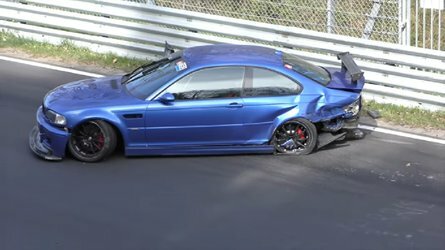 Optioning up to the diesel engine doesn’t have to be too expensive, either. Upgrading from the 2.7-liter EcoBoost V6 to the diesel will set you back an additional $4,000. From the 3.5-liter EcoBoost V6, it only takes an additional $2,700. 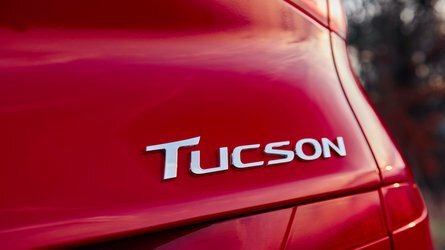 Now, this may seem like quite a jump given that you can upgrade from the 2.7-liter engine to a 5.0-liter V-8 for just $1,000, or from the 5.0-liter to the 3.5-liter for just $1,600. But given all the diesel offers – better fuel economy, better towing and payload, and a quieter ride – in our opinion, it’s astonishing it doesn’t cost more. 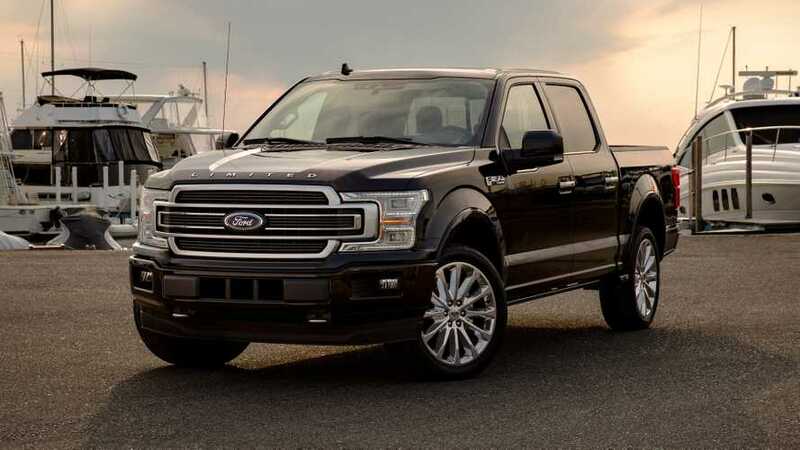 And though you can quickly make the diesel F-150 quite expensive by checking a few boxes, you can snag a relatively well-equipped model for just over $40,000. The current-generation F-Series pickup is already the best-selling truck on the market, and for good reason. Inside, the cabin is open, spacious, and ready for any type of family vacation. Even when sitting in the rear seats, in either the Crew or Super Crew Cab, customers of above-average height will be greeted with ample leg- and headroom. 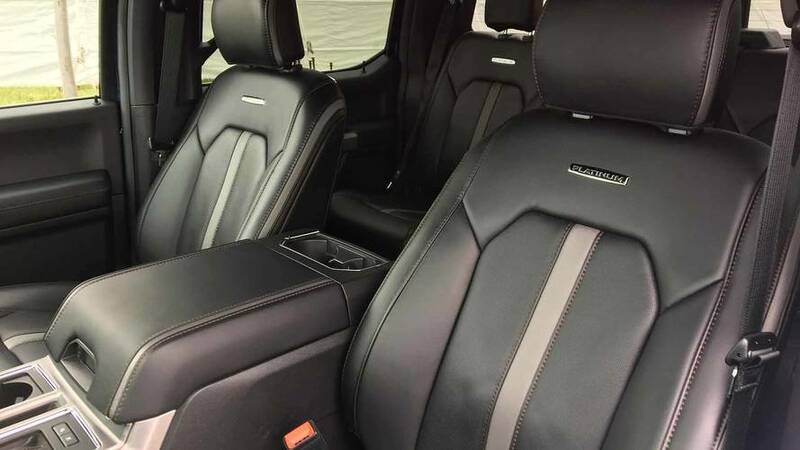 In fact, the rear seats in the Super Crew give the Mercedes-Maybach S-Class a run for its money in terms of sheer leg room – the Maybach offers 40-inches while the F-150 Super Crew offers 43.6 inches. New to the 2018 F-Series is an available 10-speaker B&O Play sound system – a lower-priced brand from Bang & Olufsen – which comes standard on Limited, Platinum, and King Ranch trims. Although less expensive compared with Bang & Olufsen systems in other, typically European cars, the audio quality, the crispness of treble, the oomph of the bass, and fidelity all do the company proud. It’s especially good considering the cabin layout and amount of space the stereo’s sound needs to fill. Ford’s F-150 has been the benchmark of all pickup trucks for decades. 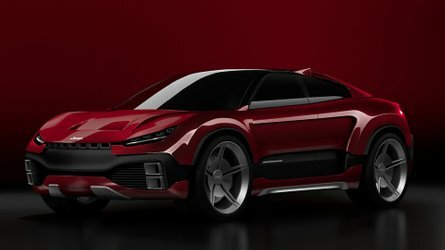 Recently, however, Ford’s faced increasing competition as Chevrolet and Ram have upped their truck games. That said, the 2018 F-150 diesel has not only elevated the game once again in Ford’s favor, but it’s become gold standard of a pickup that does it all. It’s a brilliant machine, and one that Ford should be quite proud of building.